This will make potty training easier! Little boys don’t always hit the mark when they are first learning to master the potty. Heck, sometimes even grown men can get a little sloppy in the bathroom, which is why this new product is genius. The Toddler Target is a clever little device that will help the boys (and men!) in your life hit the mark better when relieving themselves. 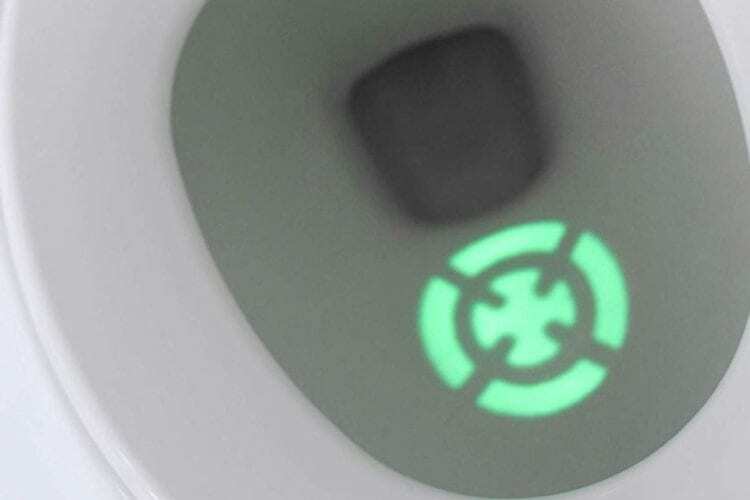 The small light sticks easily to the toilet lid, allowing you to direct the image into the bowl. Then, when urinating, boys have a clear place to aim. 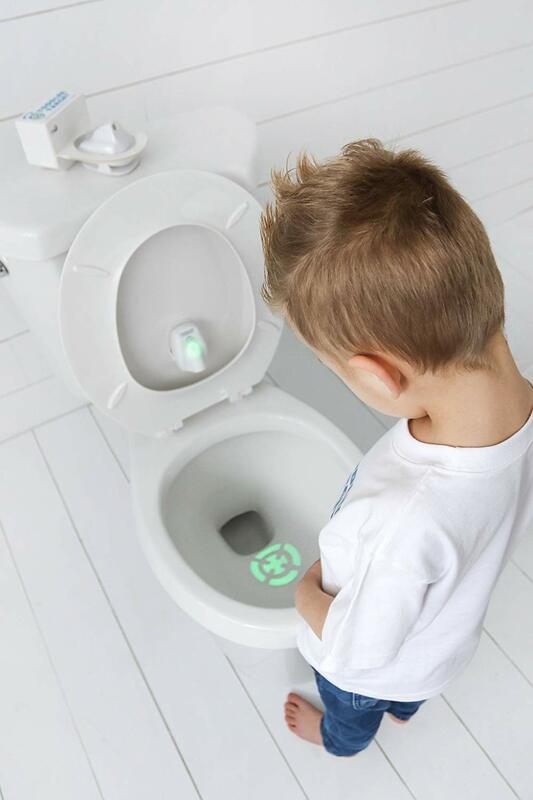 This not only keeps your toilet cleaner, but it also helps to encourage potty training for younger ones who might be a bit hesitant about standing to pee. 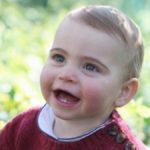 By turning potty training into a bit of a game, little boys can easily graduate from smaller training potties to the real porcelain throne, and older boys will benefit from the added direction. This means fewer accidents for you to clean up, and less potential for the spread of germs and bacteria. It also has the added benefit of working as a wonderful nightlight for those midnight trips to the bathroom. The motion sensor-activated light will automatically turn on whenever someone comes near the toilet, meaning you won’t have to fumble for the overhead light switch to use the bathroom in the middle of the night. The Toddler Target is on Amazon for just under $30. And it’s not the only clever potty-training devices out there. Check out this Potty Training Urinal, on Amazon for $9.99. 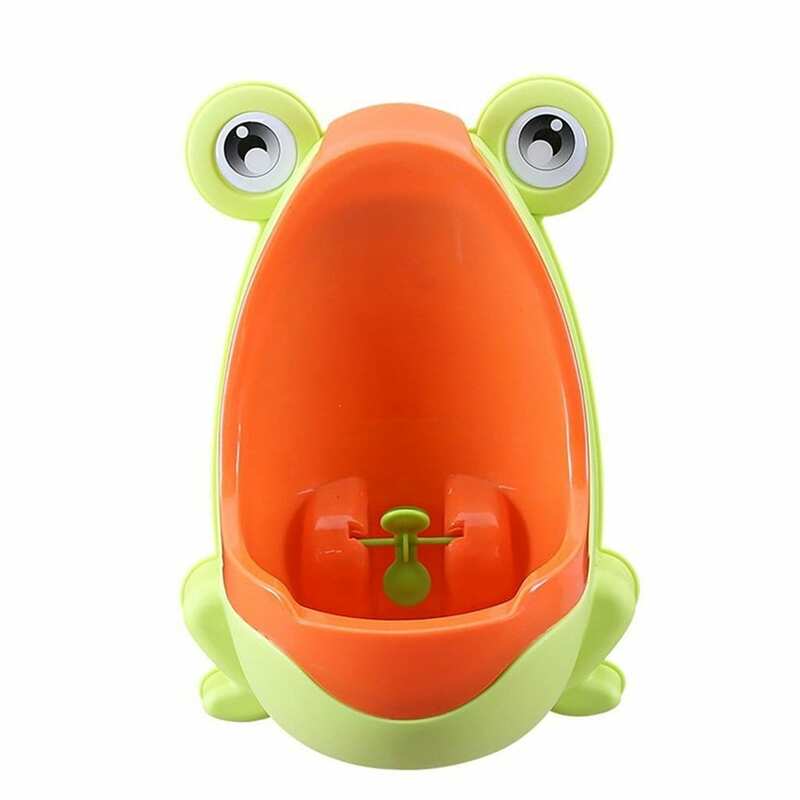 This potty will help boys master the sometimes-tricky task of peeing standing up. The spinning target at the bottom of the bowl will help boys learn where to aim, and the fun design is sure to catch their eye. You can adjust the trainer to be at the perfect height for your little boy as he keeps growing. With such helpful products available, potty-training has never been so fun! Hey, anything to speed up the process, right?